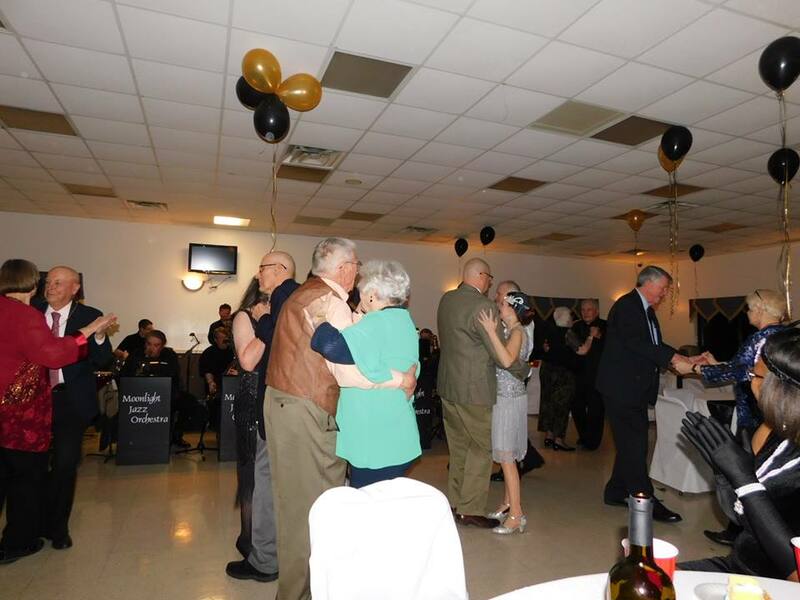 Members of Manassas Post 10 celebrated the American Legion’s 100th Birthday on Saturday, March 16th 2019 with a festive gala. The theme was the roaring 20’s and the Legion Family, especially the lovely Unit 10 members, enjoyed the evening. 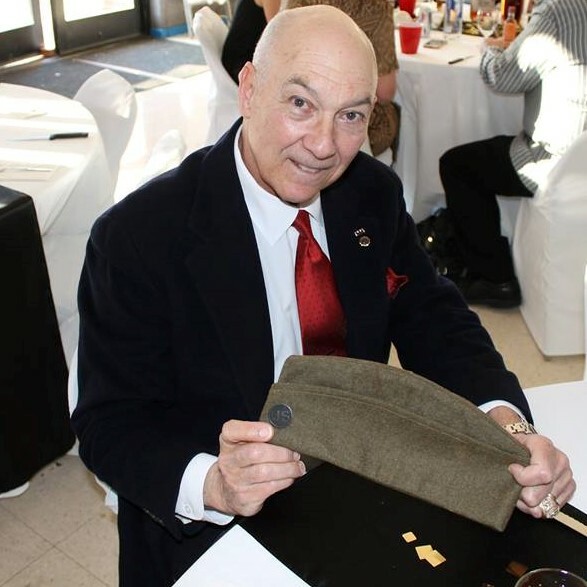 Legionnaire Jerry Martin of Post 10 holds the hat that his Grandfather was wearing in 1919 when the American Legion was created. It was fantastic to see such a terrific item taken care of for over 100 years, especially one so personal to a Legionnaire.